The 5th Symposium of Greek Gastronomy will take a fresh look at the intersection of food and the senses. It will approach the many topics related to them by means of oral presentations, workshops, performances, story-telling, singing, cooking etc. We are inviting proposals from the fields of archaeology, history, anthropology, sociology, ethnography, cross-cultural sciences, gastronomy, geography, neurobiology, art, design and literature. We particularly encourage interdisciplinary and multidisciplinary research! 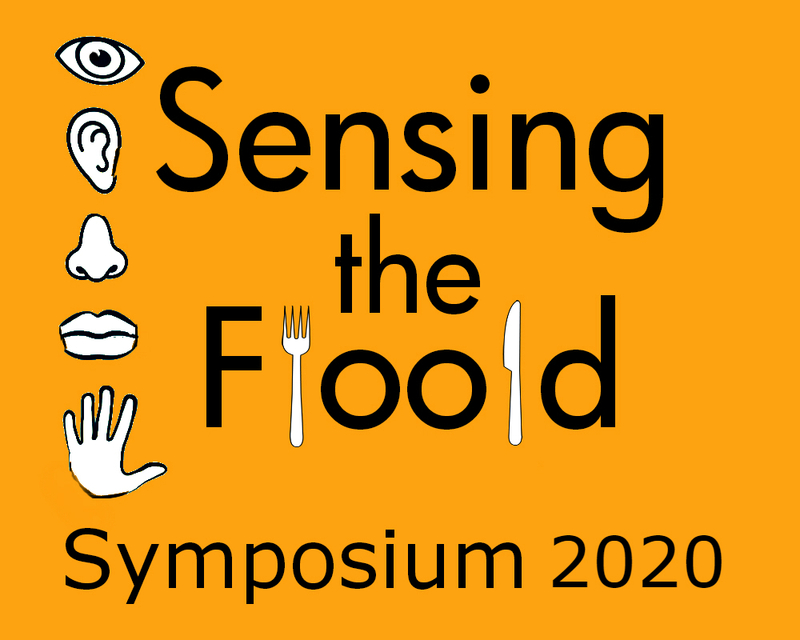 Senses and the interactions between humans, food and environment. Gastronomic tourism and visitors’ senses and emotions. Proposals should be submitted by 30 March 2020 to mkavroulakis@gmail.com , and must include an abstract (no more than 300 words) and a biographical statement (100 words). In the e-mail subject please write “Symposium 2020”. Acknowledgement of receipt will be sent within 3 days. Results of the abstract review notified to authors, artists and cooks: Usually within 4 weeks of submission. The abstract must first pass a blind peer review and if accepted by the reviewer, we will send you the acceptance notification. Upon payment of the registration fee (30 euros per abstract), your presentation will be confirmed. If the paper is required to be revised, the revised paper is needed to be sent back within a week. Please download the Abstract Template . You are requested to follow the format carefully for your abstract submission. Oral presentations will be 20 minutes long. Both graduate and postgraduate students are strongly encouraged to attend the symposium and present their work in the form of a poster. The symposium languages are Greek and English. The 2020 Symposium will take place outdoors close to nature. Forget about microphones and PowerPoint and be creative!! Reimagine the concept of your presentation and push its boundaries to create immersive moments. The Symposia encourage the cross-cultural and interdisciplinary dialogue and welcome people from a variety of backgrounds. However, despite their serious purpose, they have slightly informal character. As you can imagine, such gatherings can be marvelously enjoyable. Spectacular meals prepared by women and men from local communities and talented presenters are an important component of them. Copyright © Symposia of Greek Gastronomy 20011-2013. All rights reserved. Images courtesy of the Symposia of Greek Gastronomy unless otherwise noted.